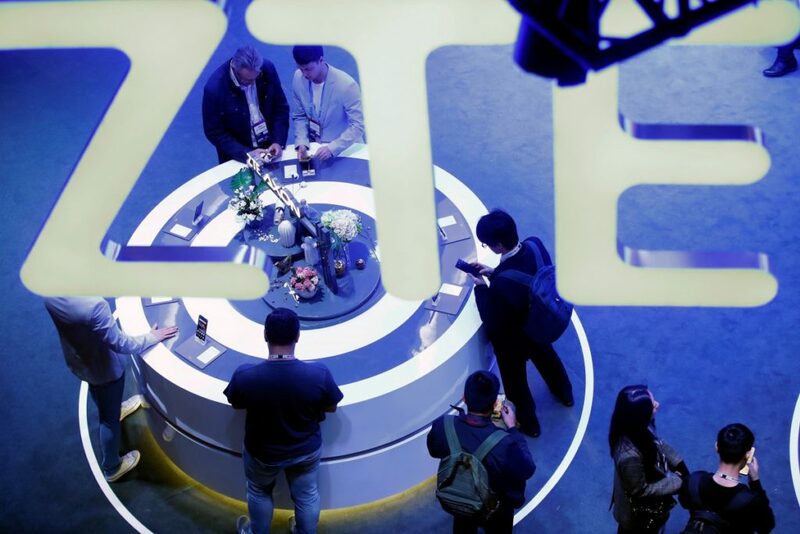 ZTE Corporation (0763.HK / 000063.SZ), a major international provider of telecommunications, enterprise and consumer technology solutions for the Mobile Internet, today announced that its 5G-Oriented Core Network Evolution Solution in Africa has won the “Best Telco Digital Transformation” Award at 5G MENA 2019, demonstrating ZTE’s innovation capability and leading position in network transformation. This solution utilizes the NFV technology to achieve the decoupling of hardware and software, as well as resource pooling and sharing. Meanwhile, the solution involves TECS, a cloud platform that virtualizes physical resources and allows Network Elements (NEs) to apply for virtual resources, thereby achieving flexible resource allocation and adjustment, and shortening the time to build a new service. In addition, ZTE’s CloudStudio (MANO) can automatically orchestrate resources and manage the lifecycle of VNFs, realizing unified and automatic management on the whole network. Leveraging ZTE’s 5G-Oriented Core Network Evolution Solution, the multinational operators have deployed vSBC in seven countries, vCS/vSDM in six countries and EPC/vEPC in two countries, achieving network transformation from traditional networks to cloudified networks, thereby improving network quality and user experiences, promoting centralized management and automatic O&M, and reducing TCO in a long term. 5G MENA is the largest telecommunications industry event in the Middle East and North Africa, focusing on advancing 5G technology development and 5G commercialization.